Fishing is a pretty relaxing pastime. You can just spend the day enjoying nature, waiting for the fish to bite. But I guess it can be frustrating if you never catch anything. In that case, it might be time to up your fishing game with this spring fishing rod holder. 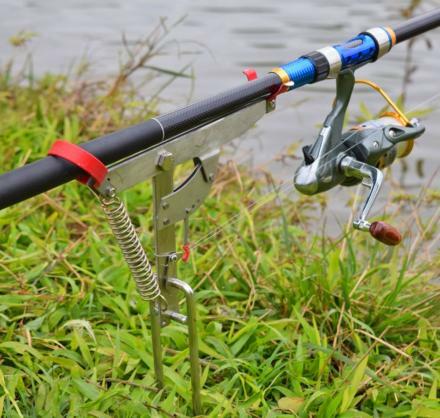 This unique Automatic Double Spring Fishing Rod Holder automatically pulls back when a fish bites. Is that cheating? Maybe. It's all good though. Sometimes you just need an edge. 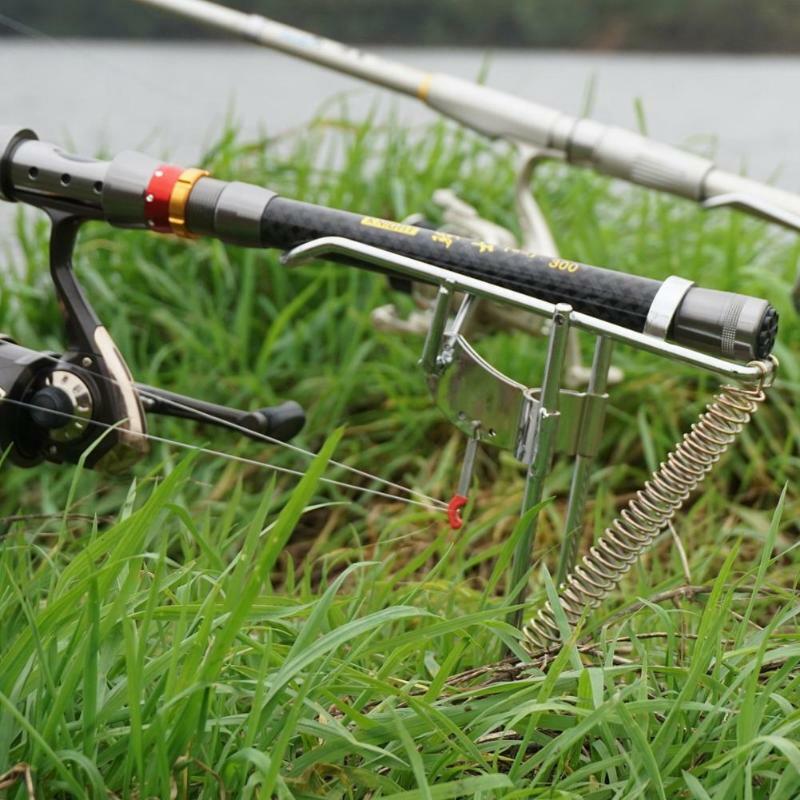 he spring loaded fishing rod holder has three different levels of sensitivity, so if one setting is too sensitive or not sensitive enough for the fish your trying to catch just adjust the setting on the device.